When it comes to chimney repair, maintenance work, and installation, trust no other company than Local Chimney 1 serving Westchester County and New York State. We specialize in restructuring older fire places from 1700-1800s, and we have what it takes to meet all your requirements and provide excellent results to satisfy your needs. Our chimney sweepers and servicemen are fully trained and knowledgeable in all your chimney installation, maintenance, and repair. We guarantee the quality of our chimney services and our competitive rates. 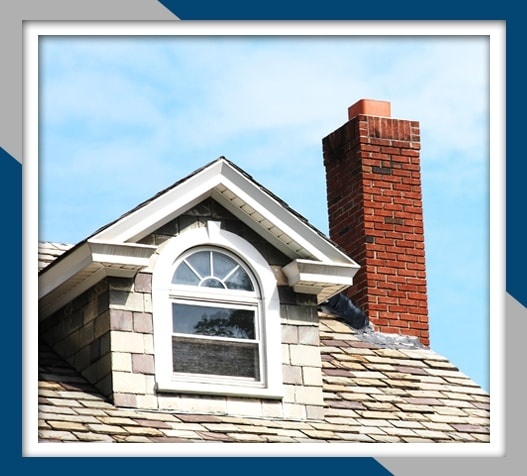 Our locally owned business has all the chimney accessories you will need. Make sure that your chimney is always functioning at its best to avoid accidents and unwanted damages. Rely on the professional chimney sweepers and servicemen of Local Chimney 1 to inspect and provide the regular chimney repair and maintenance solutions that your ventilation system requires. Leave the tedious chimney work to us, so you can rest easy knowing that you are working with qualified professionals. To schedule an appointment, call or email our office today.